You're the best there is at what you do, and what you do...ain't nice. Or pretty. Or bloodless. 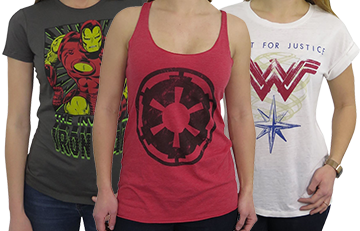 Anyway, you are -- hands down -- the fiercest Mutant killing machine on the planet, and you should dress accordingly. 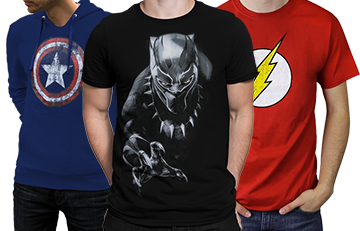 Our selection of Wolverine costumes and costume items features your trend-setting costume accents on t-shirts, hoodies, and yes, adult rompers. 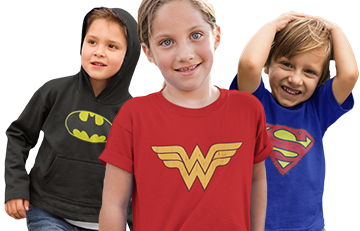 So, get rid of that ghastly, sweaty tank top and embrace your comic book legacy with one of our quick and easy, comic-accurate costume items.